Aloy is the main character of Horizon Zero Dawn. A skilled hunter and archer of the Nora tribe, she is known for her ability to hunt and control machines. 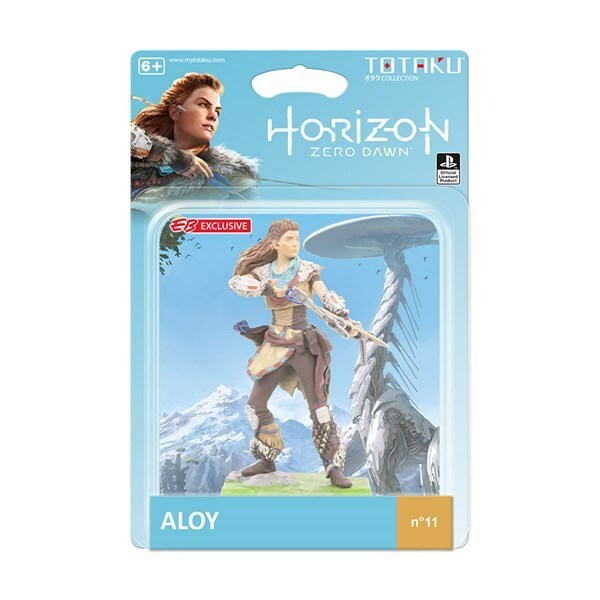 Aloy was raised by fellow outcast Rost and trained to take part in the Proving. However, she is quickly swept up in the conflict against the Eclipse and the rogue AI HADES, and sets off on a long journey to learn about the circumstances of the Derangement and the disappearance of the Old Ones. Ultimately, she will discover the nature of her origins and her critical role in saving the world.